There are so many attractions in Los Angeles that it can be hard to choose what to see, especially if you are only visiting for a few days. To help you get started, here are some of our favorite places to visit while in Los Angeles. 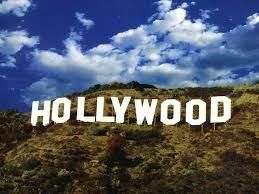 Hollywood is a vacation within itself, the best way to see Hollywood is by foot, walking ensures that you don’t miss out on some of the most popular attractions trying to find a parking spot. Here are some stroll-worthy icons you can visit on your walk. Hollywood Walk of Fame: One of the most popular attractions lets you walk down Hollywood Blvd., among some of the biggest celebrities in music, film, and theater. Universal Studios Hollywood: part theme park, movie studio and shopping mall you this unique park is a crowd pleaser. With several behind the scenes tours that let you pick into what it takes to make a movie, this is a must see attraction. Just plan to stay all day! TCL Chinese Theater: Built in 1927 this unique location has had several different names over the years. Know for its famous Chinese design and decoration; this is one place you must include on your walk. Hollywood Sign: Luckily you don’t have to climb a mountain to see it, the sign is visible from pretty much anywhere. Learn about LA’s architectural history as you tour some of the most historical buildings in the city. Find yourself in the Art Deco period of the 1920-1930s and be amazed by the beauty of this era. 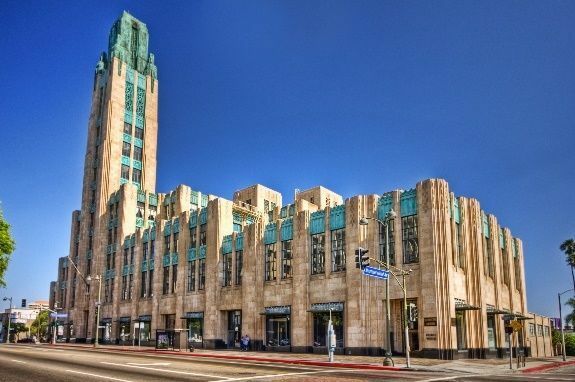 Some must see sites you need to visit are the old Bullocks Wilshire store, the Eastern Columbia building, know for its stunning tower, and the Los Angeles Public Library, even if you don’t open a book, this unique site is worth a visit. 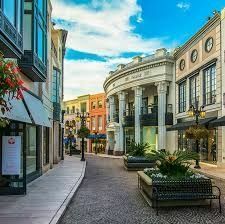 If you have a little money to spend, Rodeo Drive is the place for you. The epicenter of high fashion, you can find stores for some of the most popular designers, and then stop and have coffee at the Fountain Coffee Room at The Beverly Hills Hotel. You may even run into a celebrity or two during your shopping adventure! Below you can find more popular (but not free) activities and tours in Los Angeles. Are you from Los Angeles and want to be a tour guide? Please get in touch by submitting your details on this page!